Strategically located next to China, “HK” is an island – one of the wealthiest in the world, and a place where many billionaires and millionaires live, work and retire. In my estimation, this has just as much to do with the rise of China – as the free market of Hong Kong, and the low taxes as well as ease of business. If you want to do business with China, a Hong Kong company is essentially a necessity. Hong Kong also makes a lot of sense as an “offshore” company – as it is very possible that your HK limited company can operate at a 0% tax rate. 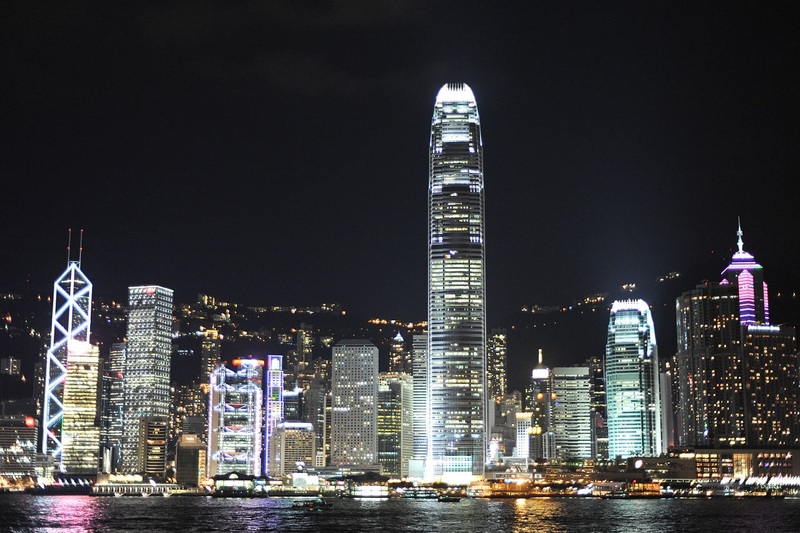 Hong Kong is perhaps the most popular place in the world to set up a company. 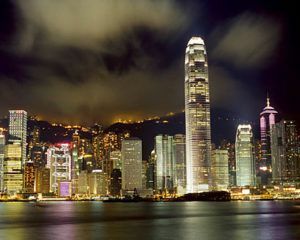 The popularity of HK has obviously propelled by the rapid growth of China over the past several decades, and vice versa. Should I form a Hong Kong Company? Yearly Audits. Compared to a Belize company or BVI company, a Hong Kong company requires a good deal of upkeep. You are required to hire a Hong Kong accountant to submit yearly audited financials to the IRB. 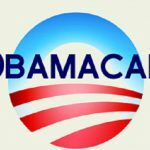 Your name (if you establish the company or serve as a director) will be stored in a government database that is publicly searchable. Unlike a place like Wyoming, BVI or Hong Kong – there is a corporate database where your information is stored and can be mined by any interested parties. For this reason, a Hong Kong entity is not very private. You could, however, use a nominee director to remove your name from the public database. Banking through a Hong Kong entity is good – once you have it set up, and oftentimes this requires several weeks and a trip to Hong Kong, as banking is slightly different here. Once the bank account is set up, you will enjoy some of the lowest wire transfer fees in the world – and Hong Kong banking is generally perceived as secure and safe. Hong Kong has a tax regime that is territorial – meaning that in general profits earned outside of Hong Kong, may not be subject to tax. This is a topic you should discuss with your HK accountant to make sure that you get right the first time. However being taxed onshore isn’t all that bad – as the profits tax rate for companies incorporated in Hong Kong is 8.25% for the first HKD 2,000,000 and 16.5% on profits over HKD 2,000,000. Hong Kong law is derived from British common law, and many residents speak English. This is one of the primary reasons why doing business in HK or establishing a Hong Kong legal entity is highly advantageous. Although most people in HK speak Cantonese – almost everyone also speaks English. If you want to live long-term in Hong Kong, you better be willing to shell out some cash. The place is one of the most expensive places on earth to live. However, it is amazing in Hong Kong, and truly one of my favorite cities. The food, the nightlife, the busy business environment, the city skyline and nightly light show – Hong Kong is a fantastic place to live. Similar to Singapore in many respects, Hong Kong has more edge – there isn’t the polished feel, and it seems a bit older and with a deeper culture. Hong Kong is like Bangkok in that pretty much anything you could ever need, you can find in Hong Kong. Highly recommend for at least a visit, HK is a place you absolutely need to see before you die. You are a Chinese citizen (that is a citizen of the People’s Republic of China) born to a parent who is a Chinese citizen born in Hong Kong, or to a parent that is a Chinese citizen who has lived 7 years in Hong Kong and obtained ROA before your birth. You were born between January 1, 1983 and June 30, 1997 and were a British Dependent Territories Citizen associated with Hong Kong, i.e. one that was born to a parent that was a BDTC born in Hong Kong, or to a BDTC that naturalized as a British subject in Hong Kong before your birth. The BDTC parent can either be the mother or legitimate father. You were born before January 1, 1983 and at your birth were a Hong Kong Belonger. 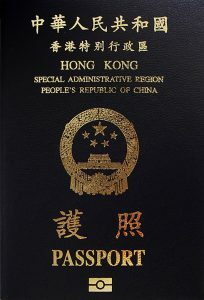 A Hong Kong Belonger is a British subject with a close connection to Hong Kong. If you were born before 1983 and you were a Citizen of the United Kingdom and Colonies (CUKC) or a Commonwealth citizen, you were a British subject. If you want to set up a company in Hong Kong, you can do it now acquiring the Hong Kong Incorporation Package. At Flag Theory, we help you to find the best locations globally to structure your business and your personal finances. 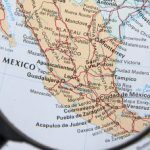 We offer incorporation, residency and banking options in strategic jurisdictions. Through our free tools, passports.io / incorporations.io / bankaccounts.io, you can compare jurisdictions to get a second citizenship, incorporate a company or banking. If you need personalized advice, contact us or check out how we can help you.